Rich McNeil enjoys coming to work each day. 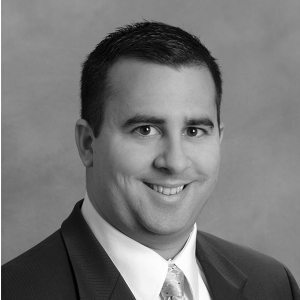 A 2003 graduate of University of Cincinnati, Rich became an associate principal in 2015 and plays an active role in increasing project diversity within the TMPartners’ portfolio. Throughout his time with the firm, Rich has worked on prominent projects including office buildings at NASA Marshall Space Flight Center, Hill Center Brentwood, the Tennessee Army National Guard Headquarters, and the new Nashville Federal Courthouse. Rich enjoys the familial community of the TMP team and looks forward to the firm’s continued involvement shaping the built environment of Nashville and beyond.